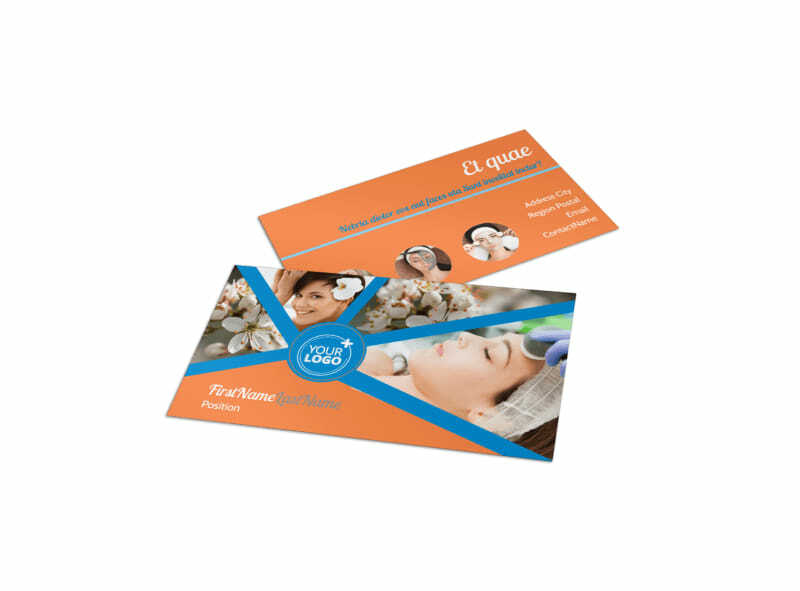 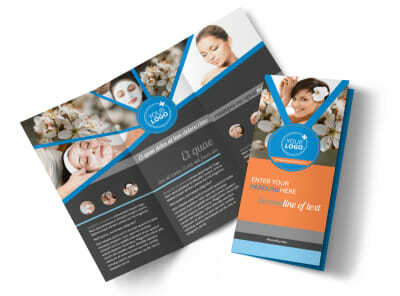 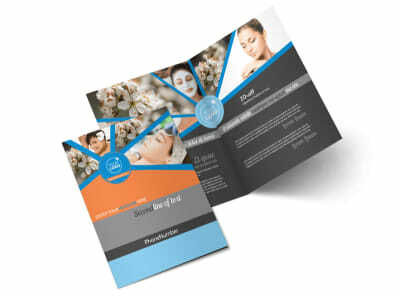 Customize our Skin Care Business Card Template and more! 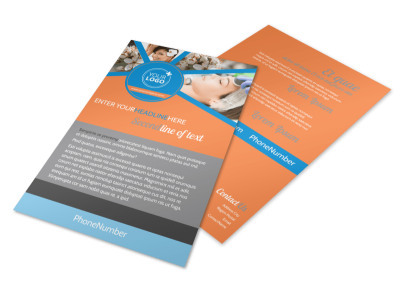 Leave your details in the hands that need them most with skin care business cards customized to the nines. 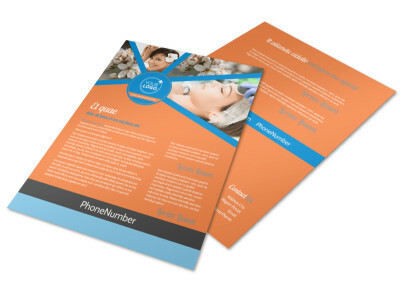 Personalize your template using our online editor by playing with the color theme and other design elements to make your contact info stand out from all the rest. 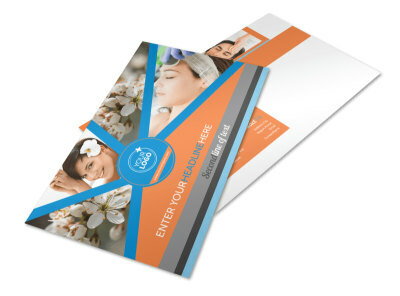 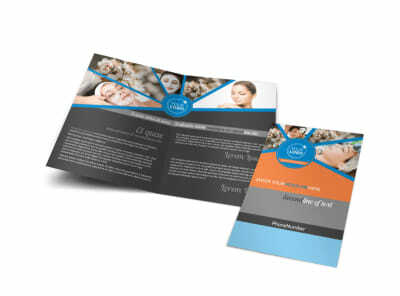 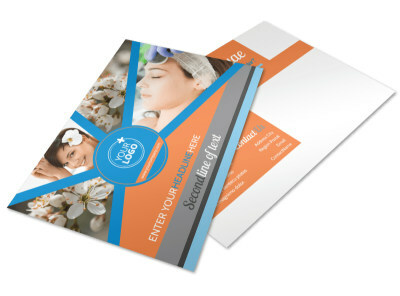 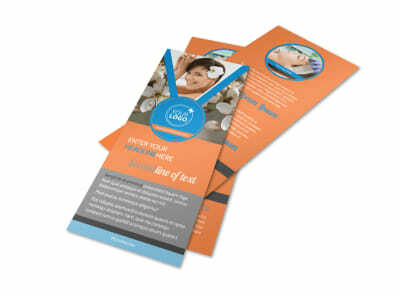 Start designing your business card today so you can get back to helping clients heal their dry skin.